How to Use Heavy Duty Polyethylene Bags - Rutan Poly Industries, Inc. Heavy Duty Polyethylene Bags are plastic shipping bags, as a part of industrial packaging sector, used to transport bulky materials from one place to another. Heavy duty bags are created using strong polyethylene films which are intended to serve as holding for fertilizers, sand, garden compost, mulch, wood pellets, potting soil, seeds, sand, decorative rocks, and other heavy industrial products. Unprinted/Printed – common debris bags that are used during construction and remediation for disposal of general debris, as well as hazardous material like asbestos tile and insulation. Printed bags have the proper OSHA warnings displayed on them regarding the hazardous material inside. Clear Gaylord Liners – used to protect raw materials from a container that might be harmful to the product being stored or transported. Mulch Bags – these bags are designed to be weather-proof and are able to hold normally difficult to package granular products such as mulch, gravel, or sand. 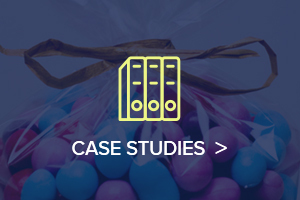 Based on the desired application and the market demands, it is common to classify heavy duty bags according to the volume or weight they are able to hold, which determine the film thickness. 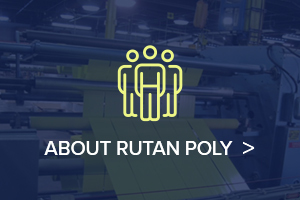 When looking for heavy-duty plastic bags, Rutan Poly has been in the practice of creating quality products for over 50 years with a long list of partners who trust our solutions. The film we use is waterproof, puncture, and tear resistant. 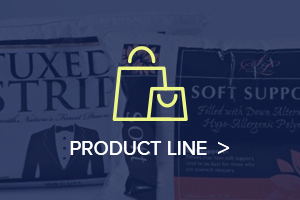 Our heavy-duty bags offer outstanding seal-ability, UVI protection, unparalleled strength, product visibility, and size and color customization. Consider customizing your heavy duty polyethylene bags to be designed specially to meet your company needs. Using different combinations of colors, graphics, and font gives your products an advantage in their marketing efforts and helps in company branding. 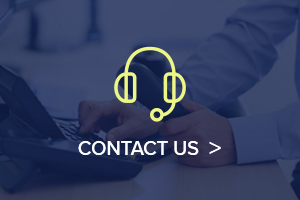 Contact us today to let us come up with a solution that best fits your needs, and you’ll see why we’ve been one of the most trusted brands in the polyethylene business for decades.